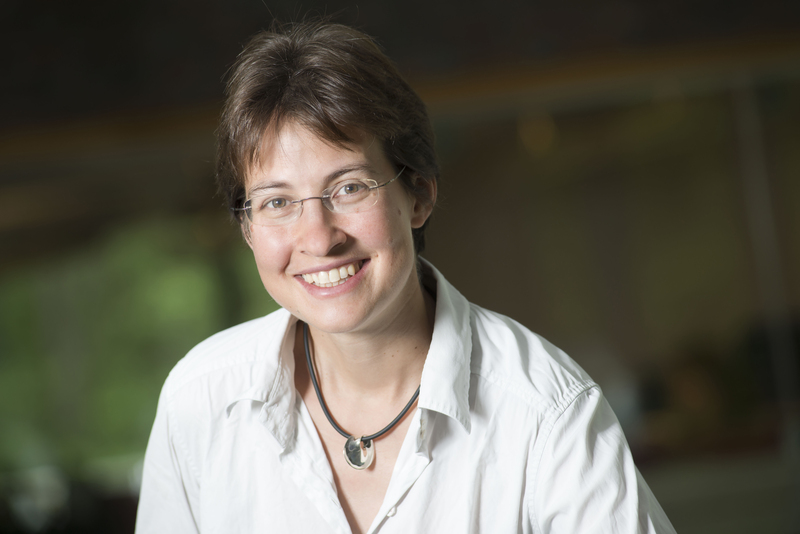 “Groups and Geometry” (GRG) group leader Prof. Anna Wienhard has been invited to present at the International Congress of Mathematicians (ICM). The congress takes place in Rio de Janeiro, Brazil, August 1-9, 2018. Anna Wienhard, who studied theology and mathematics in Germany, Switzerland and the USA, has been HITS group leader as well as professor at Heidelberg University since 2015. For her research achievements, Wienhard has received the ERC’s ‘Consolidator Grant’ and is a Fellow of the American Mathematical Society. With her research group, Anna Wienhard investigates symmetries and so-called deformation spaces in geometric structures. At the upcoming ICM, Wienhard will present her work as speaker in the category “Geometry”. The ICM is hosted by the International Mathematical Union (IMU) once every four years. The conference is the largest international gathering in mathematics, and invites a select group of mathematicians to report on the most important development in the last four years. Invited lectures at the ICM are among the most prestigious recognitions of research accomplishment in mathematics. During the opening ceremony of the congress the Fields Medals, the Nevanlinna Prize, the Gauss Prize, and the Chern Medal are awarded.